We have been delivering high quality roofing services since 1985. Your roof is more than just shingles. It’s a complete system that also requires hip & ridge shingles, ventilation and waterproofing underlayment products. Each of these elements plays an important role in protecting your home, and they work together to ensure the beauty and durability of your roof. Hip & ridge shingles add dimension and interest to your roof while protecting the ridge line; Integrating with ventilation products to prevent moisture condensation in the winter and heat in the summer to prolong the life of your roof. 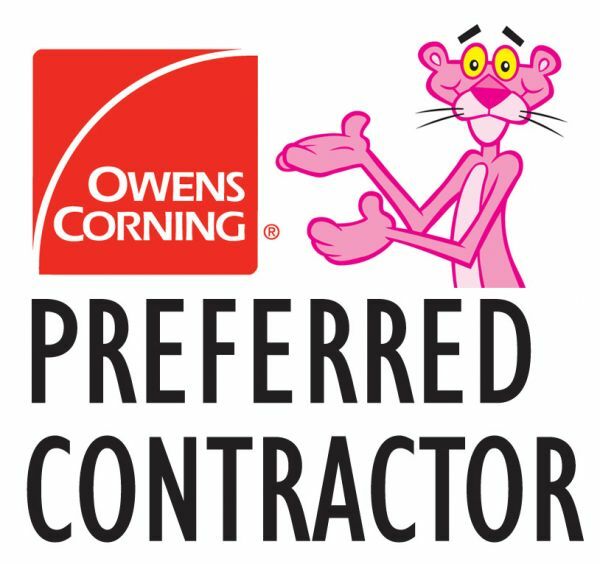 Protect your home from the elements with a high quality roofing system from Owens Corning one of the country’s leading roofing manufacturers. Peak to gutter coverage and one of the industry’s best roofing warranties. If you need a roof, don’t wait, book an appointment today and get a free quote and consultation. We are Asphalt Shingle Specialists. 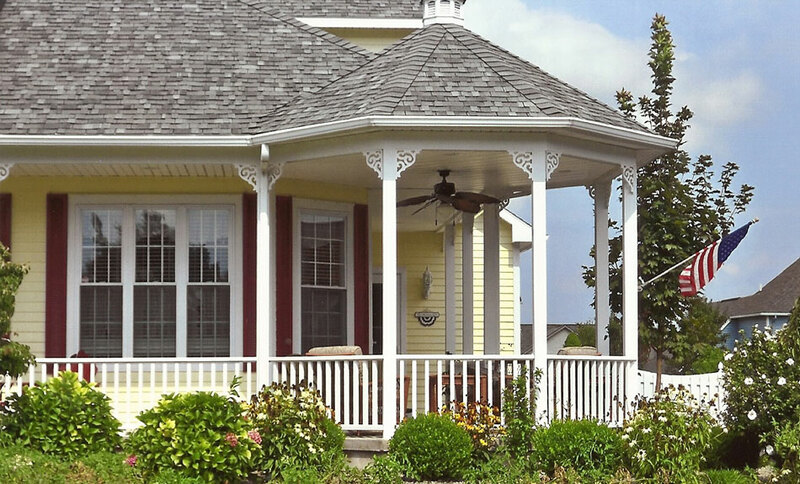 Your roof is more than just shingles. It’s a complete system requires hip & ridge shingles, ventilation and waterproofing underlayment products. Each of these elements plays an important role in protecting your home, and they work together to ensure the beauty and durability of your roof.